Sometimes we find our callings; other times our callings find us. I certainly didn’t expect to be handed mine at a cocktail party. It was 2011 and I was in Philadelphia for the World Congress of Positive Psychology, sipping wine and mingling with a group of fellow positive psychology scientists from as far away as South Africa, Korea, and (in my case) Australia, at the gracious home of Martin Seligman, PhD, and his wife, Mandy. Martin Seligman is widely known as a leading authority on positive psychology, a branch of psychology that scientifically studies how positive emotions, strengths, and virtues help us thrive. Since its inception in 1998, positive psychology has grown rapidly, with tens of millions of dollars invested in research and thousands of members from more than seventy countries joining the International Positive Psychology Association. Through Marty’s many appointments and activities, including as director of the Penn Positive Psychology Center, and his best- selling books such as Learned Optimism, Authentic Happiness, and Flourish, he is passionate about making positive psychology a global movement. So this evening’s informal gathering, which brought together professionals from around the world to connect and crossfertilise ideas, felt very “Marty” to me. I had met Marty when he came to Australia to establish a positive psychology approach at a school near the University of Melbourne, where I work. I had just transferred to the Melbourne Graduate School of Education from the School of Economics and Business, where as an organisational psychologist I’d been studying and consulting for organisations on integrating positive psychology into the workplace, particularly on how focusing on strengths as opposed to weaknesses could improve performance. Basically, I’d swapped offices for classrooms, senior execs for teachers, and workers for school kids. I was also leading the establishment of our Centre for Positive Psychology, a dedicated facility that was a first for Australia, for the university, and for me. Marty and I were talking about how effective school systems could be for introducing positive psychology to children so kids could do better in school, feel better about themselves, and become adults who will shape a society empowered by positive psychology. 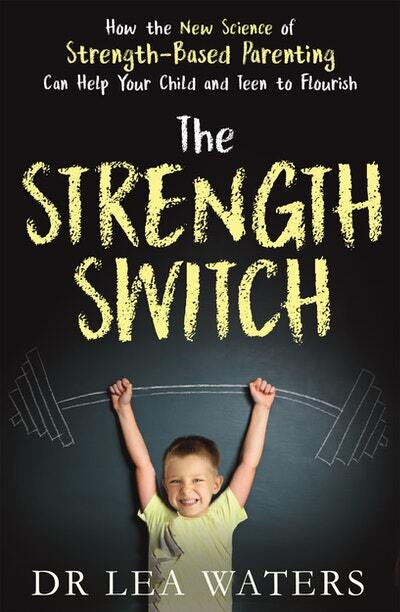 But as a psychologist and parent of two children, I knew that, in the infinite ways parents connect with children every day, families are by far the most powerful positive psychology delivery system of all. The question was how to reach them. Me: It’s great that we’re doing this in schools. But what happens when kids go home? 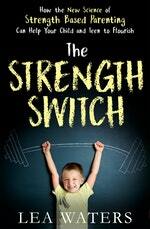 I’m using a strength- based approach with my kids, and I’ve seen the benefits. Someone should do the research that would inform parents about this. Marty: Why don’t you do it? Me: But I’m an organisational psychologist, not a parenting expert. Marty: You’re raising your children this way, you’re a qualified psychologist, and you’re working with kids in schools. So why not you? I think that’s when I suddenly noticed that my wineglass needed a refill! Despite initially avoiding Marty’s question, it followed me all the way home on the thirty- hour flight to Melbourne: Why not me? Maybe I could do it. Maybe I should do it. If I do it, I’ll be helping a lot of parents and kids. By the time the plane landed, I knew that bringing strength principles into families’ lives was something I had to do. 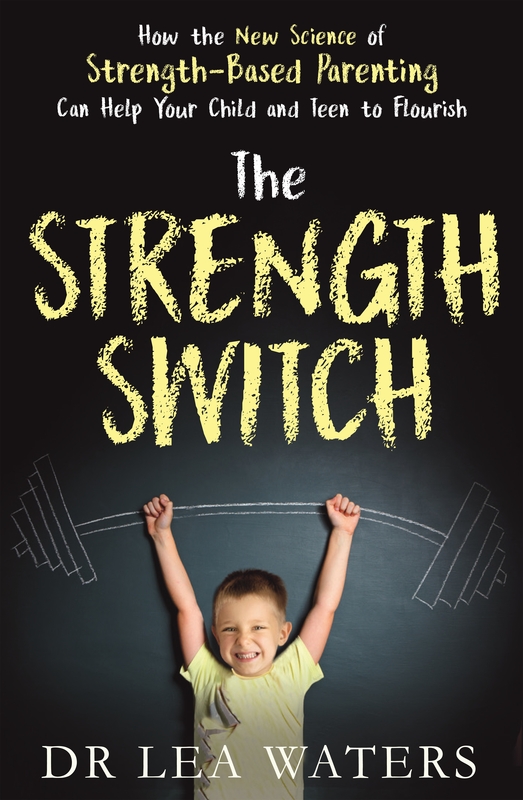 Love The Strength Switch? Subscribe to Read More to find out about similar books.